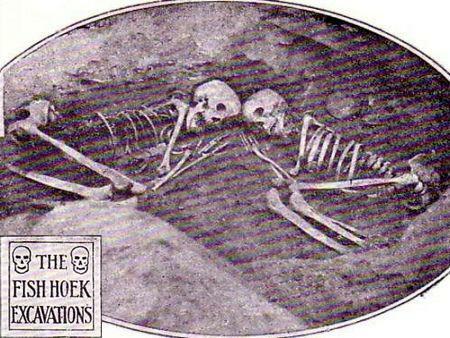 Fish Hoek is home to an early Stone Age site where the remains of Fish Hoek man’ were found. His skull had the largest brain area of any skull of its age found up until that time, and has been dated at 12 000 years old. The site, today known as Peers’ Cave, was discovered and excavated by amateur archaeologist Victor Peers in 1927. 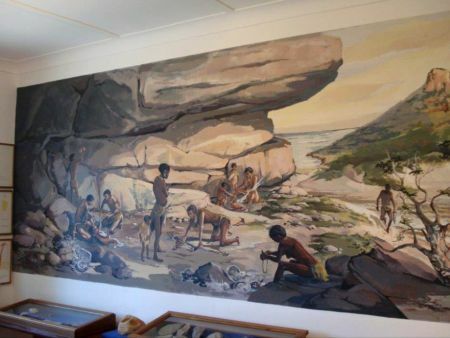 Peers and his son, Bertie, residents of Fish Hoek, excavated Peers’ Cave over a number of years, discovering and documenting Khoisan rock art, stone tools, and an ancient burial site. 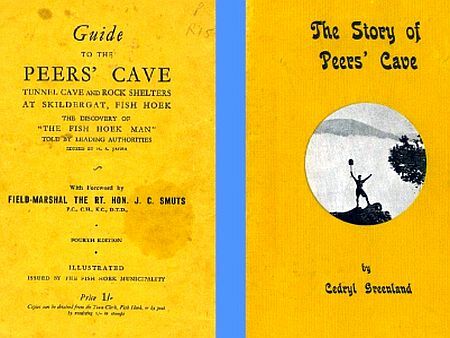 In January 1941 Peers Cave was declared a National Monument. 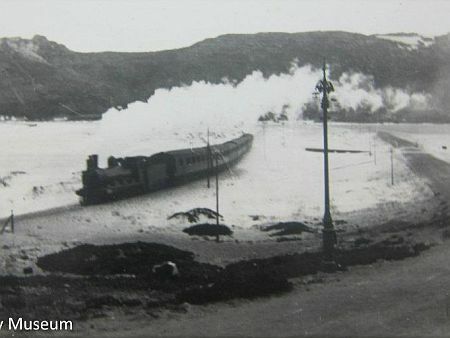 The idea of having a museum in, Fish Hoek had been talked about for many years before it became reality. The Fish Hoek Town Council gave the Historical Association the use of a municipal house in 1993 and the museum opened in February 1994 with a display of historical photographs. Items that were of historical interest had been stored at the Fish Hoek Library in anticipation of a museum so it took some time to sort through the boxes and establish the museum as it stands today with 3 rooms. 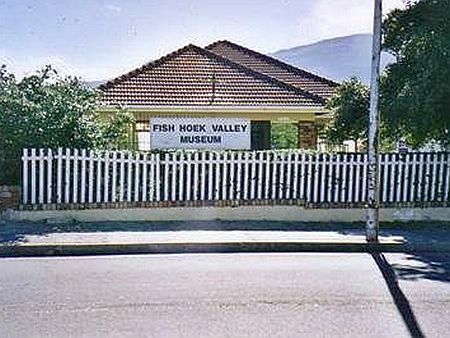 The Fish Hoek Valley Historical Association plays the role of Friends of the museum. There is also a collection of local archives and the museum endeaovours to answer many local research queries from all over the world. There are over a thousand photographs of the area from Lakeside to Kommetjie and an almost complete collection of Fish Hoek Echoes, which tell the social history of Fish Hoek. There are three rooms containing displays. The Peers Cave room has photographs from the Peers excavation in the 1920s and stone tools found in the Fish Hoek Valley. 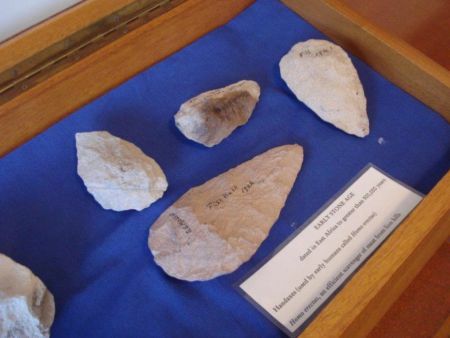 The museum houses interpretative displays of the excavations that led to the discovery of the ‘Fish Hoek man’, as well as a display of prehistoric items from the area. As well as documenting this important era in the Cape’s history, the museum arranges guided walks of the Fish Hoek area, specifically to Peers’ Cave. Its historical interest aside, Peers’ Cave, offers visitors panoramic views across the valley and the peninsula. The second room documents the history of the Fish Hoek Farm, the founding of the village and its growth with many display of old photographs of the area, local history and local culture. It also has stone age implements and documents from the San People to the present day. 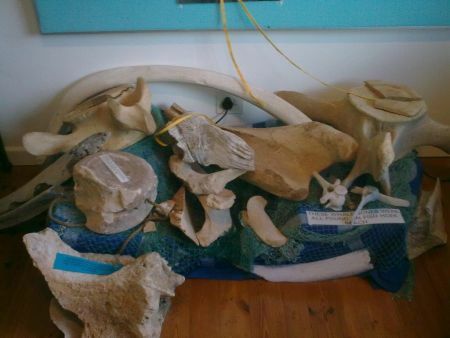 The third room houses a display on whales and dolphins including the history of whaling in Fish Hoek Bay. 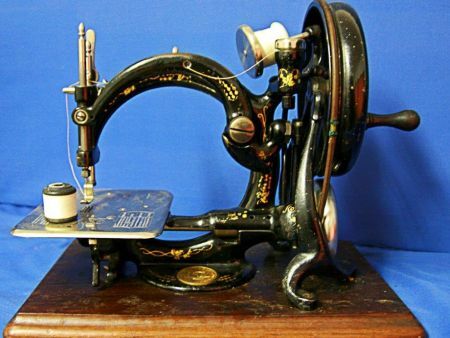 Local history talks for groups can be arranged by appointment.